The Samsung Galaxy S8 will feature an autofocus front-facing camera, a new report out of South Korea reveals. 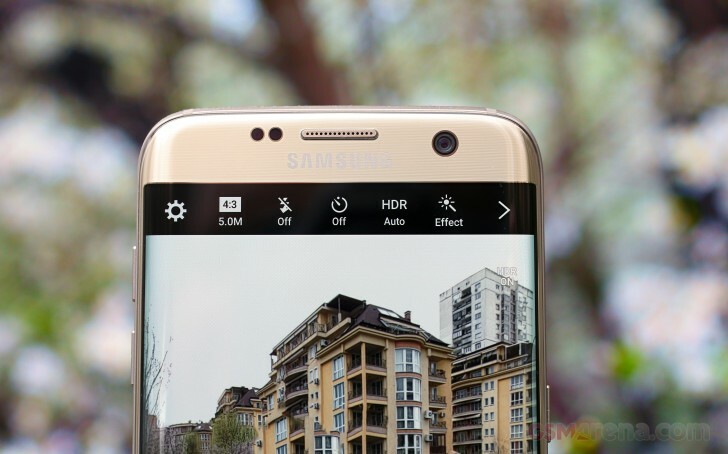 That's a long overdue development in the front camera department of Samsung flagships after the Galaxy S6 and Galaxy S7 (and the Note5) have been stuck with a 5MP fixed-focus shooter. The report goes on to detail that the future camera will use an encoder type of focusing mechanism, as opposed to the prevailing voice coil motor. In this type of design, the focusing actuator is mounted on the side of the lens instead of in the middle of it, thus making for a camera module with a lower depth. Voice coil motors are typically used for primary cameras, where depth is a smaller concern and even if can't fit flush with the back, a camera hump can be used. No so for front cameras - you don't want your camera sticking out above your display, right? The source doesn't mention resolution, just autofocus, so that remains for future leaks to reveal.